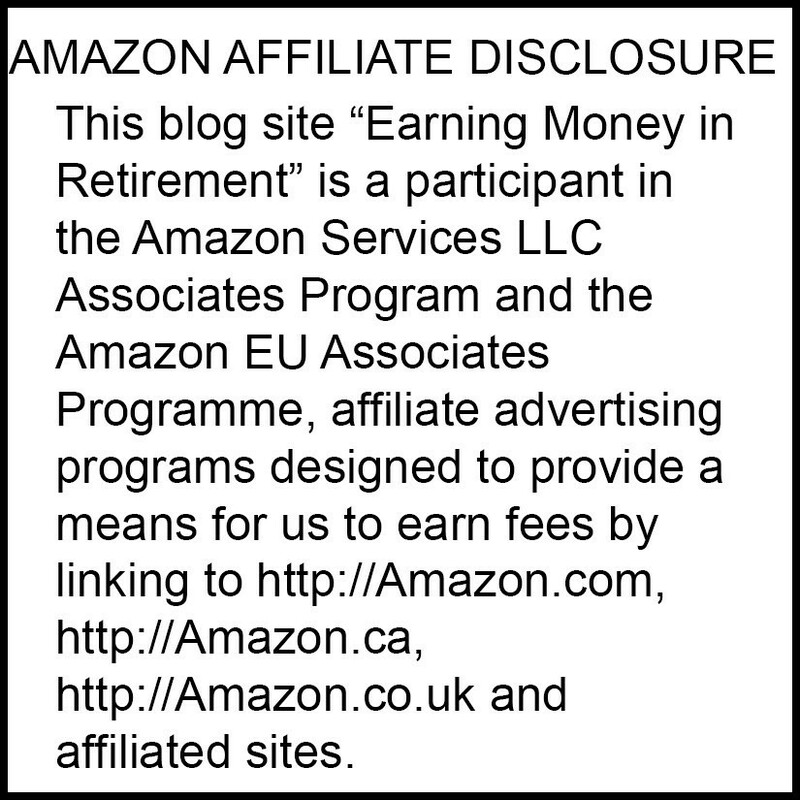 I’ve been doing affiliate marketing for over 3 years now and, yes, I’ve read about putting affiliate disclosure statements on your website and that it would be a good idea. 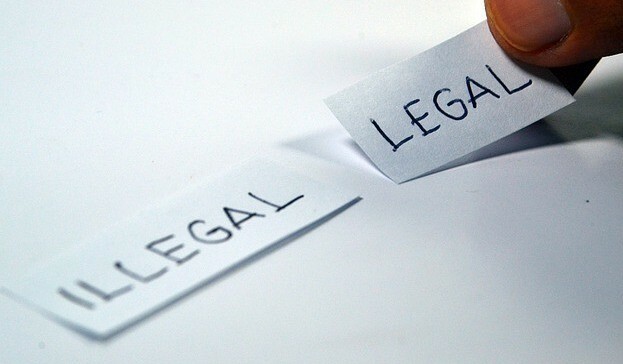 But now, by law, (since 2003 and you could be fined) it is required for the U.S.
“The Federal Trade Commission yesterday said that companies engaging in word-of-mouth marketing, in which people are compensated to promote products to their peers, must disclose those relationships. As an affiliate marketer, my posts are considered to be “Word of Month” and thus require me disclosing that I receive affiliate commissions. behind a link to a page or post where visitors have to click to see it. in your footer where visitors have to scroll all the way down to see it. I have chosen to make my disclosure statement with a little fun in it. You can create a silly one like mine or a plain legal looking statement like this Amazon specific one. Just be sure to include one that meets the requirements in each of your affiliate web or blog sites. I also add it to my Comments paragraph on each of my posts. I welcome any questions or comments, and I will be sure to respond to your comments and questions. Please leave them in the form below. Some website creators and bloggers neglect “on purpose” to add or they hide their affiliate disclosures. That’s pretty silly since you chance getting reported and fined and also you may lose the trust of your target audience. Face it, most of the online world knows that plenty of websites and blog sites use affiliate links to try and make money. I say more power to them if they can create an article or a review that I learn something from. And yes, I do purchase often through affiliate links myself – especially if they point to products from my favorite online store – Amazon (Love me that Amazon Prime “2-day shipping). And YES! Those ARE AFFILIATE LINKS RIGHT THERE! I know people who put both affiliate links and non-affiliate links to their products on their sites, giving site visitors a choice to “take a little money out of Amazon’s pocket and put it in the bloggers instead or to just forget being a giver”. I’m thinking about trying that one day and to see which one my site visitors click on. I hope everyone reads this. Most people including myself liked my affiliate disclosure statement. I have since had to go back and cover my tracks. This is welcomed information. Currently, I do not have an affiliate disclosure on my own website. I did not know that it was required by law! I guess when you run a business you have to know the law. It is just part of the cost of doing business. You probably just saved me a whole lot of legal trouble down the road. I do have a question though. Are there any other important things I have to do to make sure I am within the law? I am still quite the novice in affiliate marketing, so any help from an expert would be most appreciated. Thank you for your article. 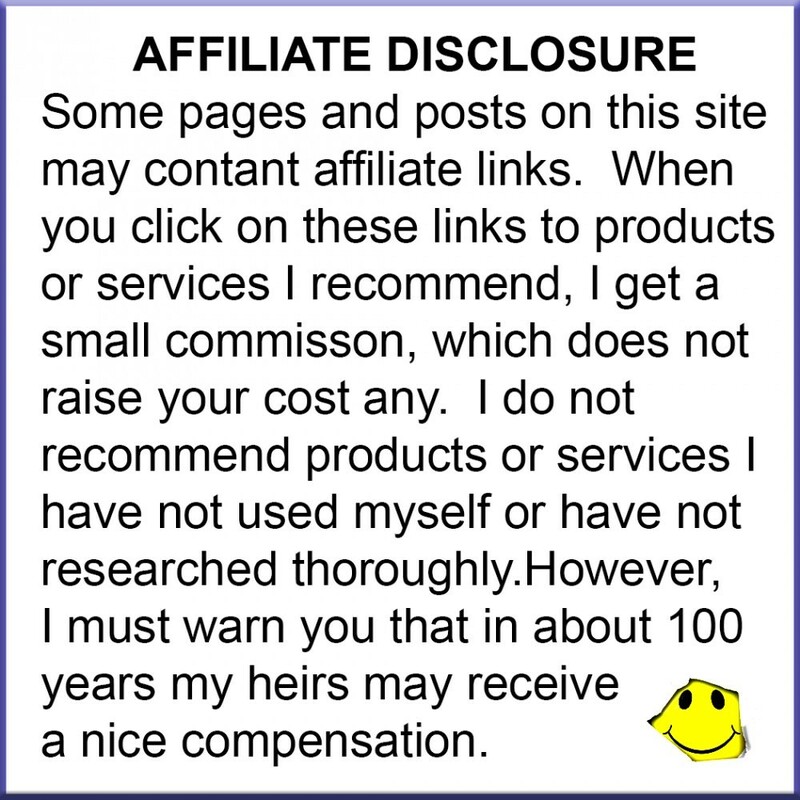 I’m new to affiliate marketing and I thought you only needed to put the affiliate disclosure on a separate page. Thanks to your post, I see I need to beef up it’s presence on my blog. I’m assuming it has to be very obvious to readers & that’s why it has to be in multiple places. Guess I know what I will be doing next! Thanks for the info. I did not know we had to do this. I certainly do not want to be fined! I love your examples. Do you mind if I use one of them verbatim, or should I change it up some. It is perfect! Glad I found this post!